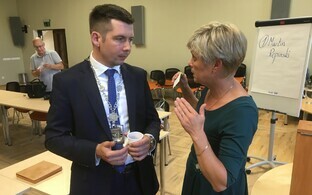 The local municipality of northeastern Estonian town of Jõhvi has accused interior minister Katri Raik (SDE) of slander, and is to sue her, BNS reports. The alleged slander concerns the municipality itself, rather than any specific individual, it is reported, and appeared in a post on Ms Raik's social media account on 22 March. In the post, Ms Raik stated that a non-profit, MTÜ Jõhvi Noorteparlament, had received a financial subsidy from the Jõhvi municipality, a claim which the municipality rejects as false. 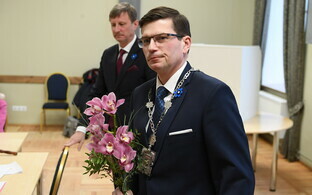 Elder of the Jõhvi municipality Martin Repinski (Centre) said that no payouts had been made, nor would be in future, nor earmarked in the municipality budget for 2019. "Several progressively-minded municipalities support the activities of the youth council to link young people more to local life,'' Mr Repinksi said, according to BNS. ''The municipality of Johvi allocated €30,000, via the supplementary budget this year, for the operating costs of the youth council, with which we already wished to intensify the activity of the youth council this year," he continued. "If the minister of the interior considers it necessary to comment on this simultaneously with doing her work, and sees other connections in the municipality's actions, my recommendation for her is to get informed first. As things stand now, her opinions rely too much on rumors ... to disseminate them," he added. The municipality reportedly demands Ms Raik publish a post retracting what it says are the incorrect claims, next to her original social media post, and requests those media outlets that republished Ms Raik's post to issue a retraction. MTÜ Jõhvi Noortepalament is run by Jekaterina Vassiljeva, whom Ms Raik claimed is a friend of Mr Repinski. 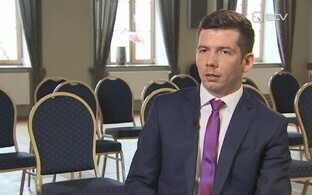 Martin Repinski was minister for rural affairs in Jüri Ratas cabinet, but resigned after two weeks in the post, in 2017. 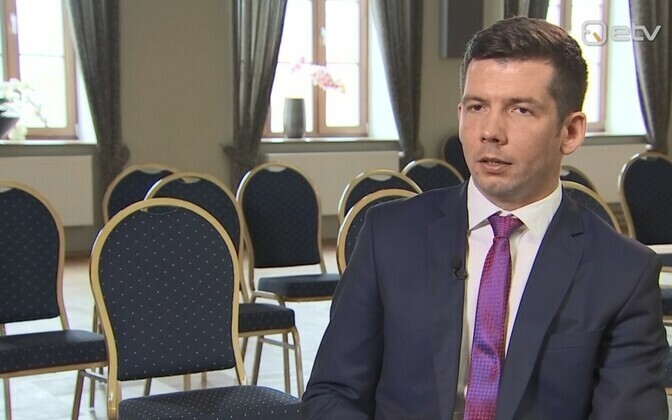 His resignation followed an article in investigative weekly Eesti Ekspress alleging that the Repinski-owned Konju Organic Farm had sold goat cheese labeled as an Estonian product, which had in fact in part been supplied by a Netherlands-based company, De Molkerei. Mr Repinski denied those claims, for which the journalist covering the case, Marian Männi, received that year's Bonnier award for investigative journalism. Katri Raik ran for parliament in the Ida-Viru County district, where Jõhvi is located.